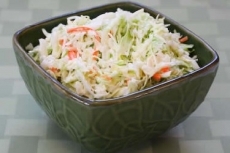 Have you made All-American Cole Slaw? 1. 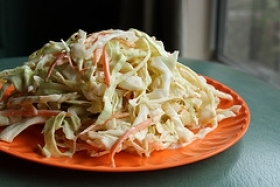 In a large mixing bowl, toss the cabbage with the vinegar and salt. 2. Grate the carrots and optional onion directly into the bowl. 3. Add the mayonnaise and toss well. 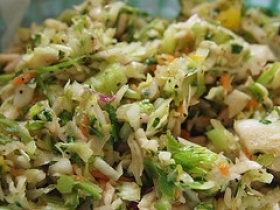 The slaw can be served immediately, but it is much better -- more melded and tender. 4. If allowed to stand and tossed occasionally for 30 minutes to 1 hour. 5. 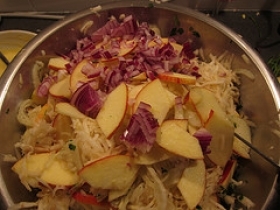 For a very limp slaw, refrigerate several hours or overnight. 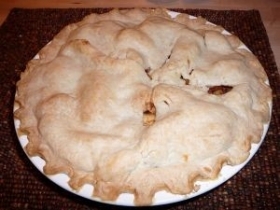 This recipe is high in Vitamin A with 56% of your daily recommended intake per serving. 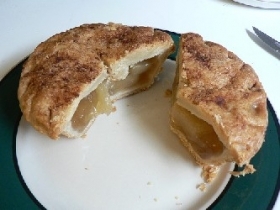 This recipe is high in Vitamin C with 45% of your daily recommended intake per serving. 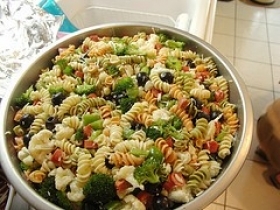 This recipe is a good source of Vitamin E with 16% of your daily recommended intake per serving. 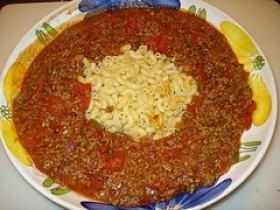 This recipe contains potential food allergens and will effect people with Sulfites, Cabbage, Vinegar, Onion allergies.